Perhaps you are moving to San Diego because of a (1) job transfer, (2) corporate relocation, (3) a need to be closer to your family, (4) looking for a retirement community, (5) you could be currently serving in the Military and you just received your PCS orders, (6) or quite simply you want to move to San Diego because of our worldly much talked about "year round" weather ….. cannot blame you for that last one . 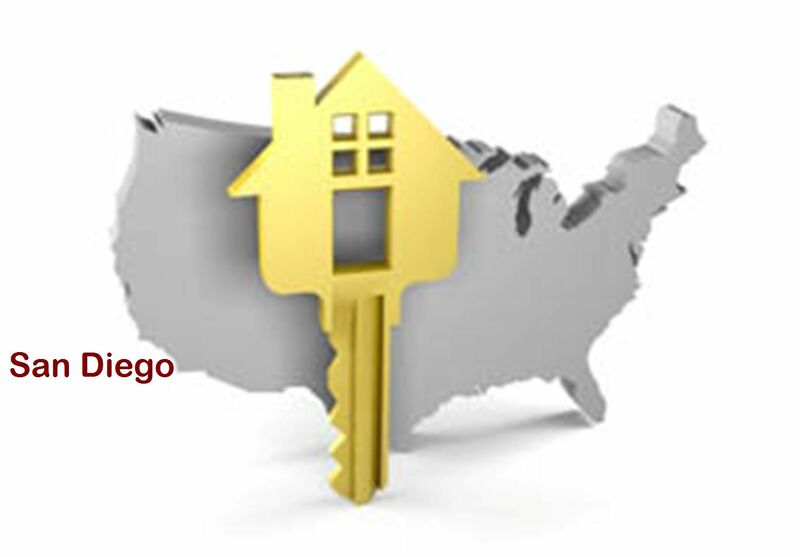 Whatever the reason for your relocation to San Diego, always know that I am here to assist you with your move in regards to the purchase of your next home located anywhere throughout San Diego. By now if your needs and your thoughts to relocate are “set-in-place”, I bet you have a lot on your mind and as-you-know there is a lot of detail and work ahead for you and your family. Here is where I can come into the picture. Whether you need to move immediately, several months from now, cross country or across town, my goal is to make your home shopping easier. You will see that a lot of my energy will be spent on making sure your “home search, viewing and buying” will be an enjoyable and a pleasant experience. If you are in a “spot” where you need to move out of San Diego and you need to sell your current home, I am also a Listing Agent. 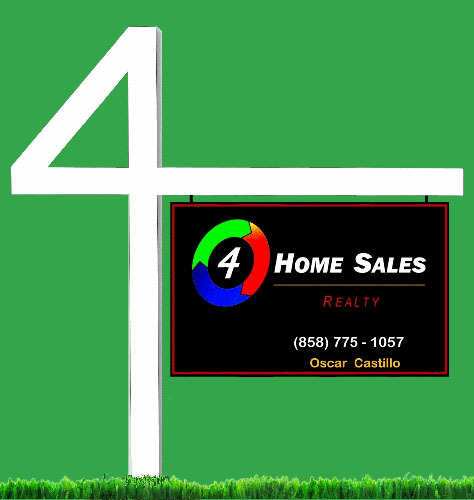 We can market your home FOR SALE and of course with the sole objective of getting “top dollar”. 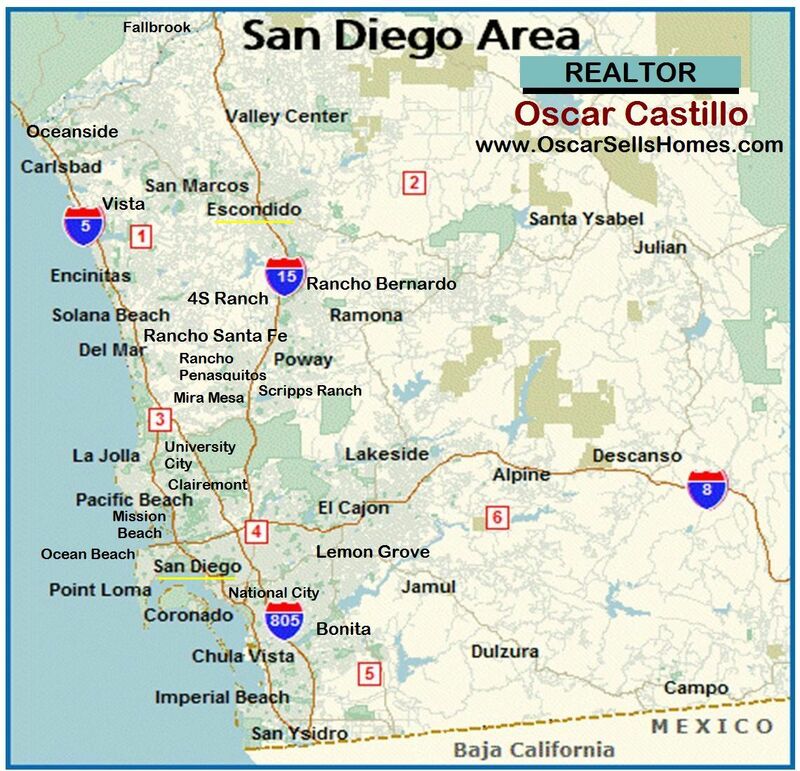 In regards to moving to San Diego: another objective of mine is to help you to be well informed, feel comfortable and be confident in the areas and neighborhoods - which I assume by now that you are searching on various Realtor websites. Having grown up in San Diego and have lived in various parts of the county, I can give you a little insight of the different cities and communities within the San Diego region. That includes the latest on the housing market and how the current economic downturn is affecting home prices in the community you may be thinking of buying into. Also I can give a current market insight as to why homes prices have had an upward pricing trend lately. In closing just so you can know a little bit more about me - I specialize in Residential Real Estate Sales and I thoroughly enjoy working with a wide range of home prices – that is from luxury homes, homes with acreage or smaller lots, average-to-moderate priced homes and condo’s. Whatever size your home buying budget is and you are relocating to San Diego, I invite you to make it a point to reach out to me. Always know that my motto is ..... 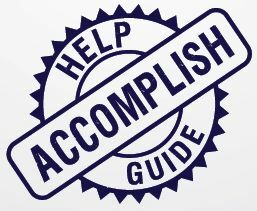 I am here to "Help, Guide and Accomplish" your Real Estate goals and needs.